Stuck in Wordbrain 2 Positive Adjectives (Word Cryptographer 8×8). 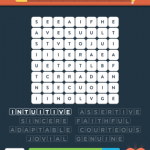 Here are the answers. 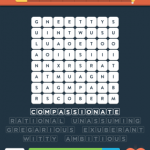 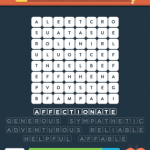 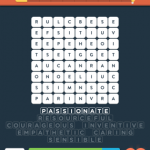 Need help with level 2 wordbrain 2 “positive adjectives “.